Several unknown titles have been found to be in violation of the country's gambling laws. 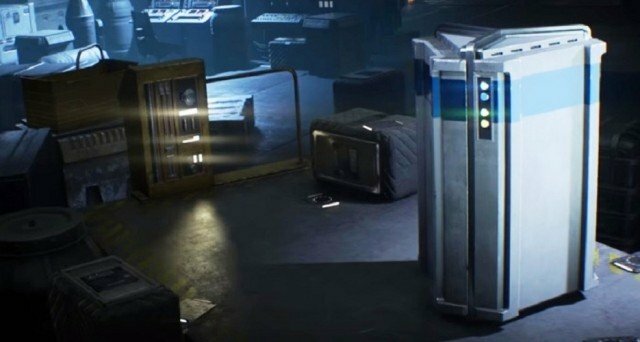 Following the major fiasco that was last year's social outrage over the loot boxes in Star Wars Battlefront 2, states here in the US and countries abroad have started taking action against such practices. 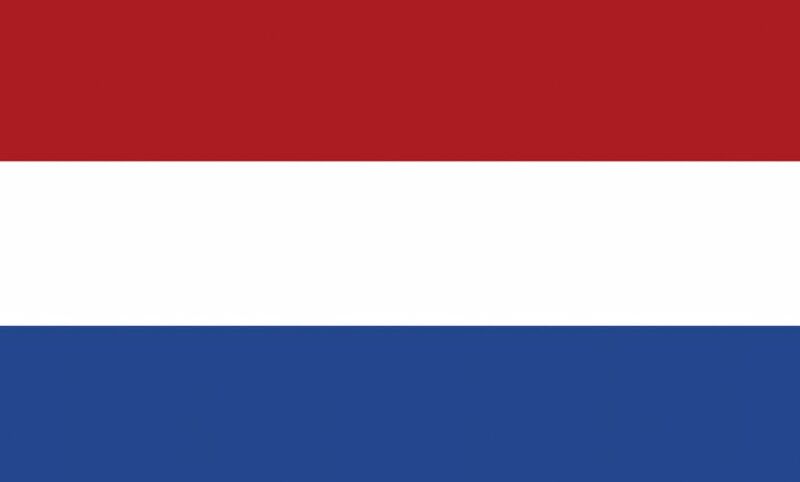 The Netherlands is the latest country to take steps towards curtailing video games from including such features and is warning companies and developers to change or remove the loot boxes from their titles by the middle of June. As first reported by Eurogamer, The Dutch Gaming Authority took a look at ten games that contained loot box features. Of those ten games, four of those titles were found to be in violation of the country's Betting and Gambling Act. Key aspects to each of those four game's loot box features were the contents were determined by chance and, most importantly, those items could be traded online, which means they now had market value. The Gaming Authority did not state precisely which four games they had found to violate the policy, but a Dutch news station did call out FIFA 18, Rocket League, DOTA 2, and PUBG. According to The Dutch Gaming Authority: "Offering this type of game of chance to Dutch players without a license is prohibited." The main concern seems to be over the addictive nature of loot boxes. It's possible the four titles that were found to be in violation will need to get gambling licenses and add warnings about the danger of addiction to their boxes.